Adrienne started CrossFit in 2013 and quickly fell in love with the community and results. She always loved exercise and being healthy but never to the extent that CrossFit has taken it. 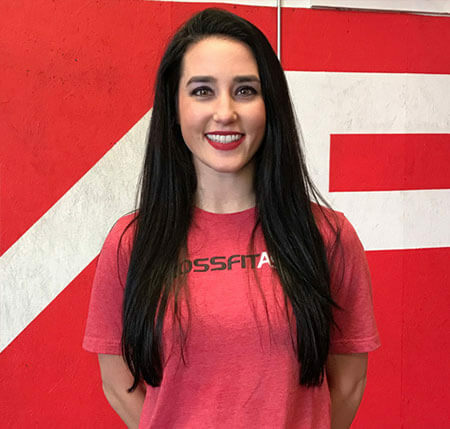 Coming from a background of volleyball and running, the weighlifting aspect of CrossFit has positively impacted almost every part of her life.